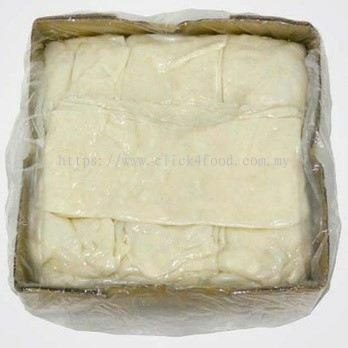 GS Food Online Services - GS Food Online Services is the fastest, easiest and freshest food delivery online service that was founded in year 2017 who wanted to provide the convenience to all nations. 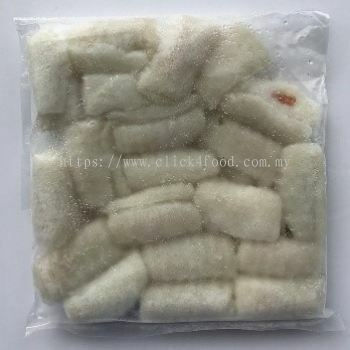 GS Food Online Services is the fastest, easiest and freshest food delivery online that was founded in year 2017 who wanted to provide the convenience to all nations. 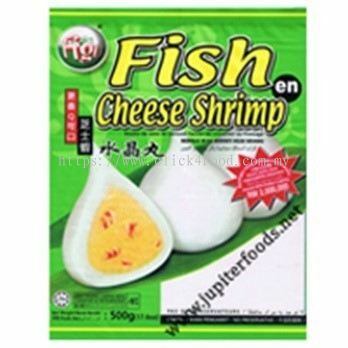 Headquartered in Batu Caves, Selangor, we have expanded our business to whole Malaysia. 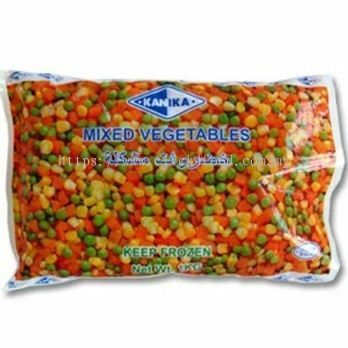 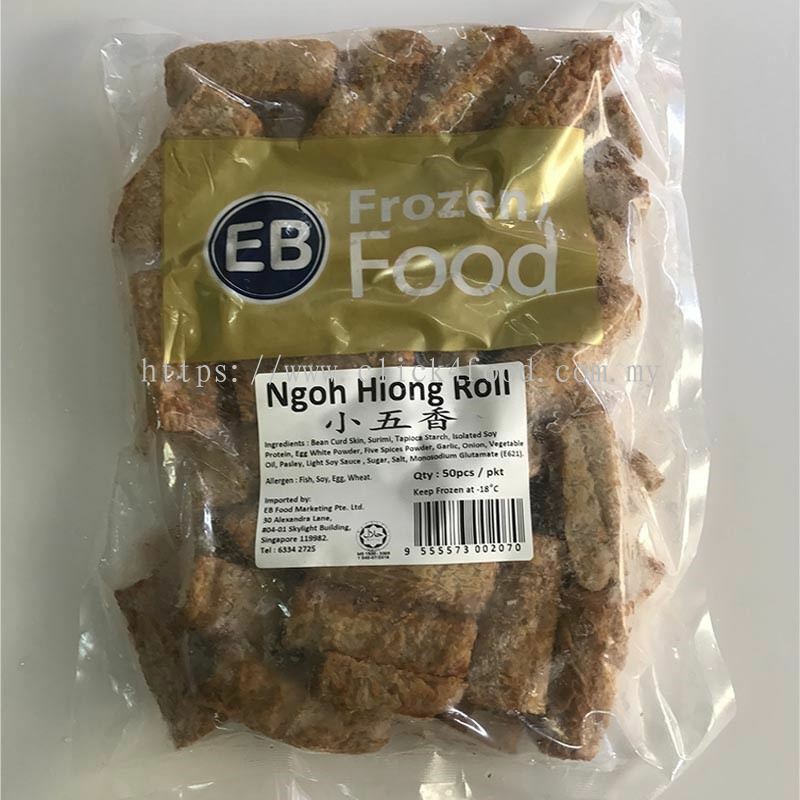 We supply a variety of fresh and frozen foods for all your daily casual meals at home and occasional catering party in the most convenient way. 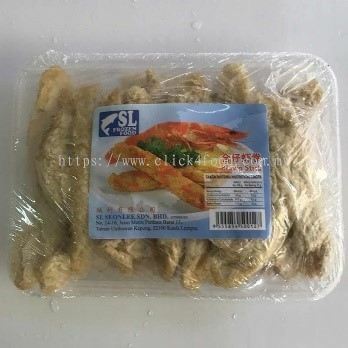 We are supplying all varieties of fresh and frozen foods at your choice for all your daily casual meals at home and occasional catering party in the most convenience way by ordering online with us to your footsteps at right time. 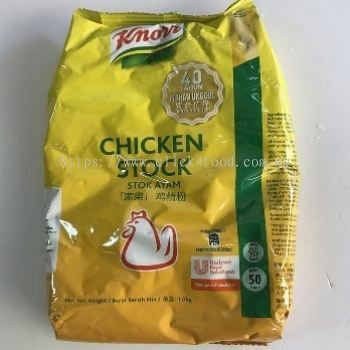 No more spending time to cook. No longer to wait for fresh and delicious dinner. 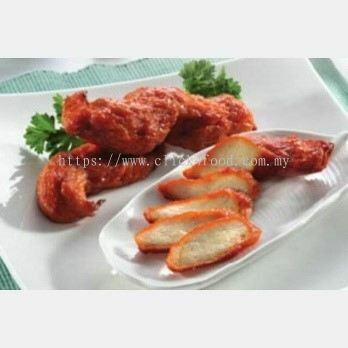 Stay at home and feel relax to have your lunch. 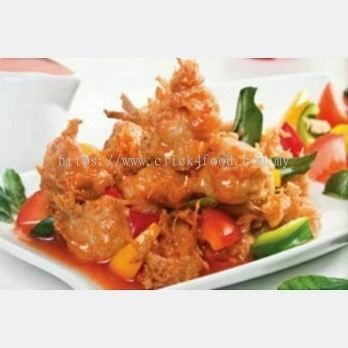 Tasty food with fair price must accessible to everyone. 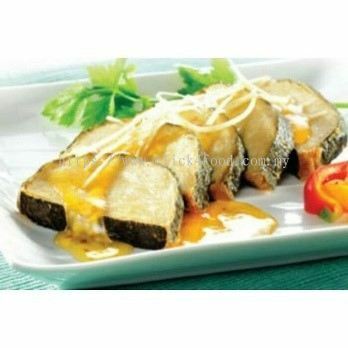 We deliver your food from restaurant by bringing to your doorstep with the tasty meals. 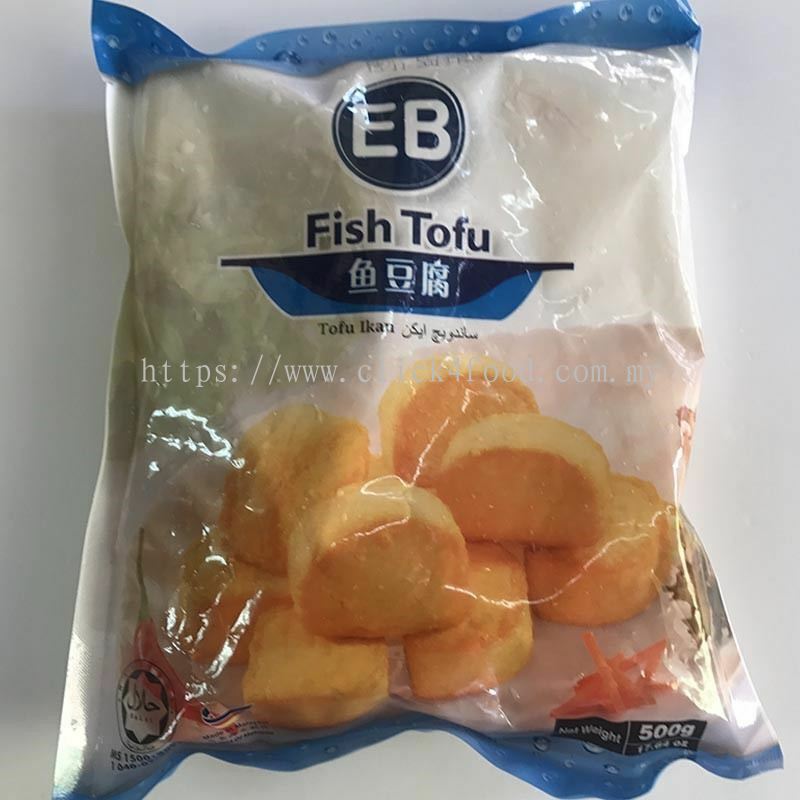 We guarantee the best services that will avoid you hassling to the supermarket, stressing of traffic jam, competing for a parking space and searching over the grocery on your needed item. 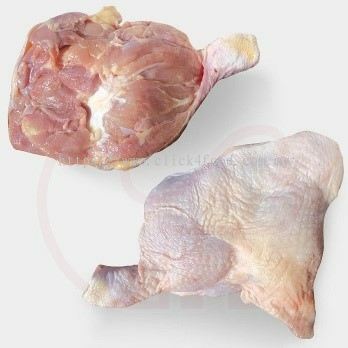 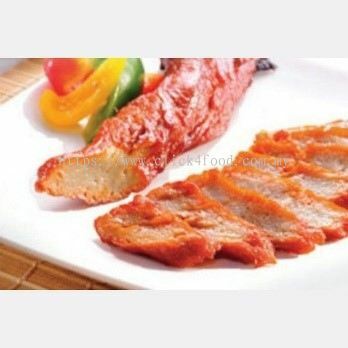 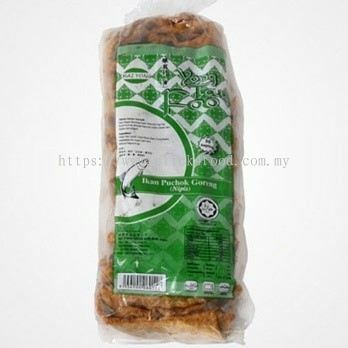 GS Food Online Services added 9 new products in Chicken & Duck Category. 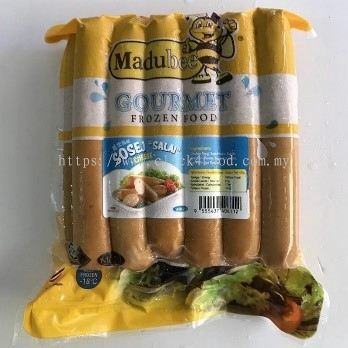 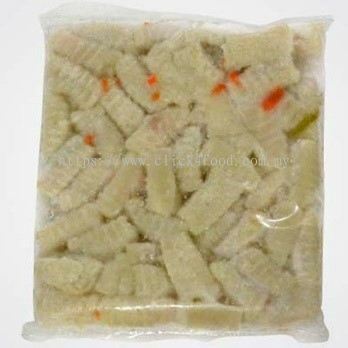 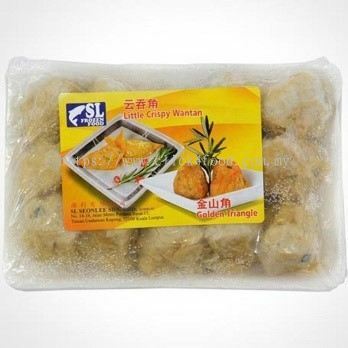 GS Food Online Services added 2 new products in Steamboat Set - QL Frozen Series Category. 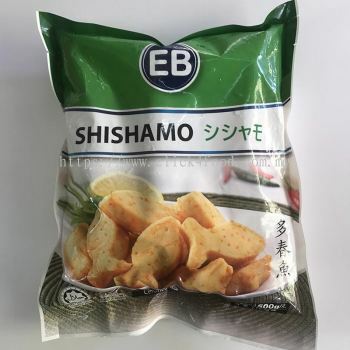 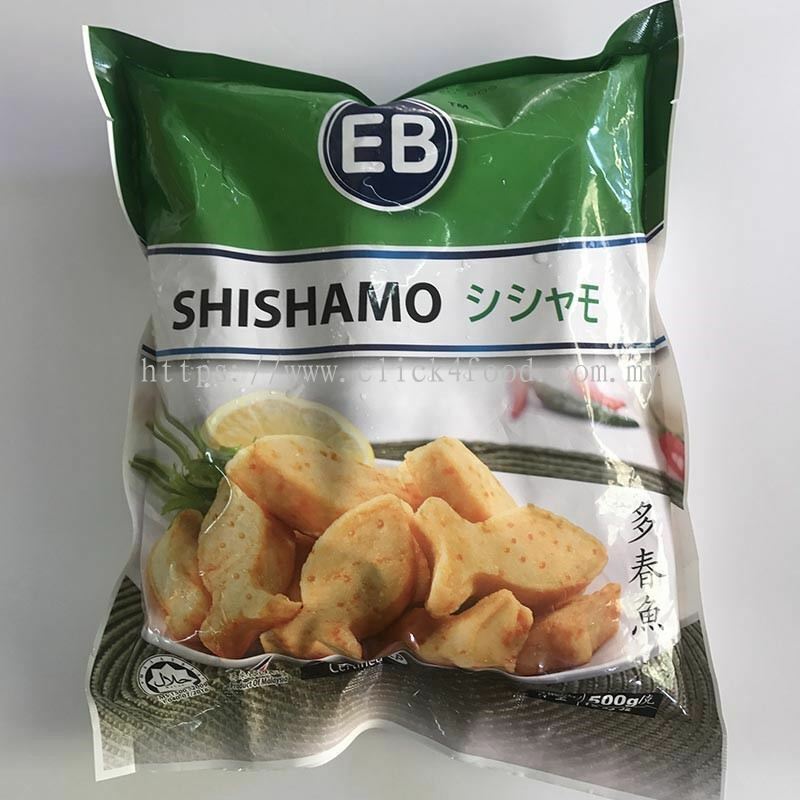 GS Food Online Services added 6 new products in Snacks - EB Product Category. 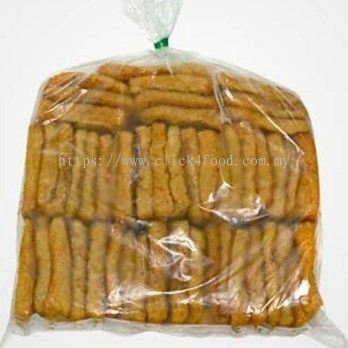 GS Food Online Services added 11 new products in Snacks - FG Food Product Category. 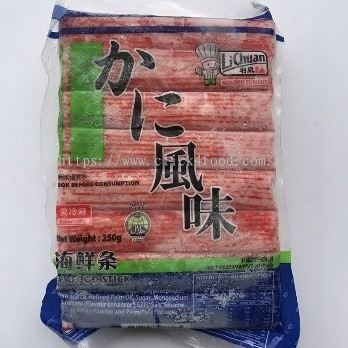 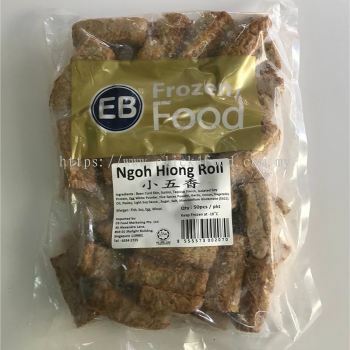 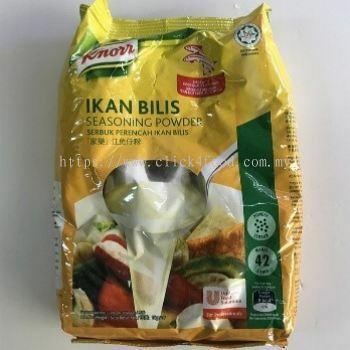 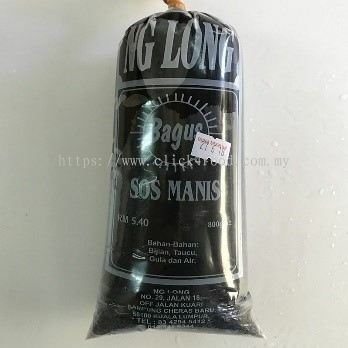 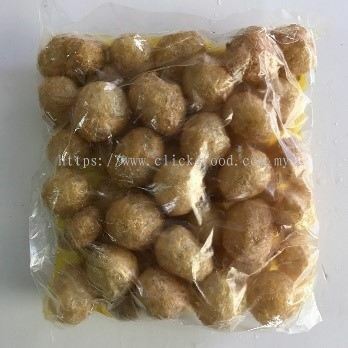 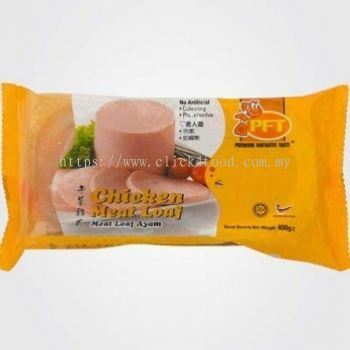 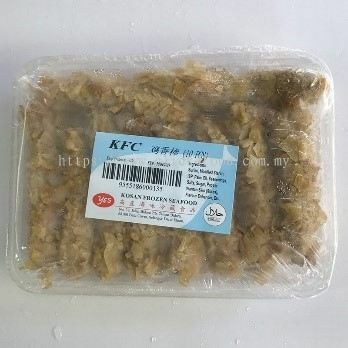 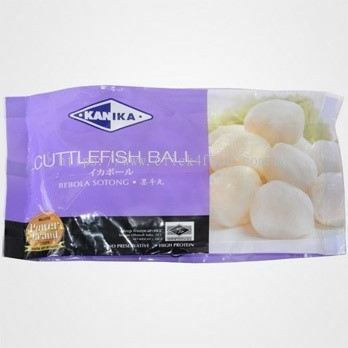 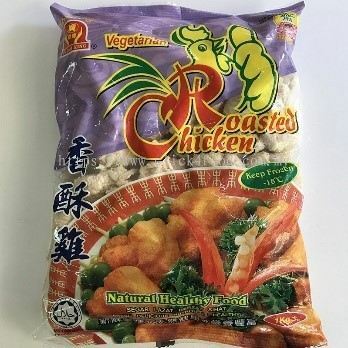 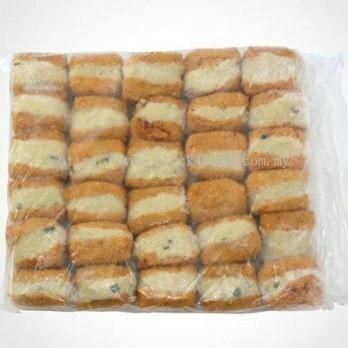 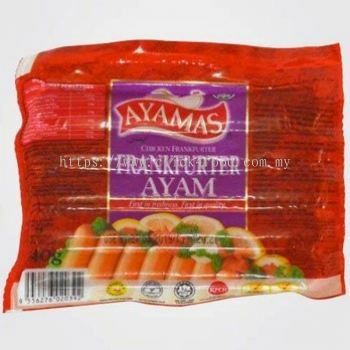 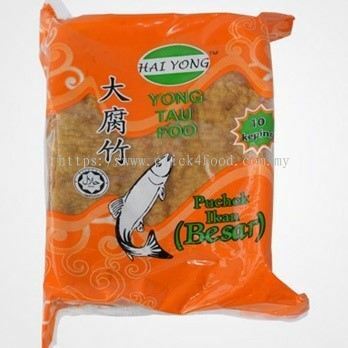 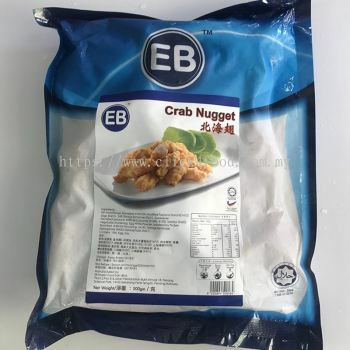 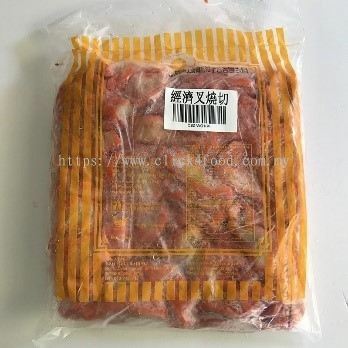 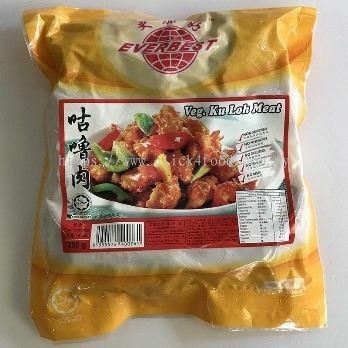 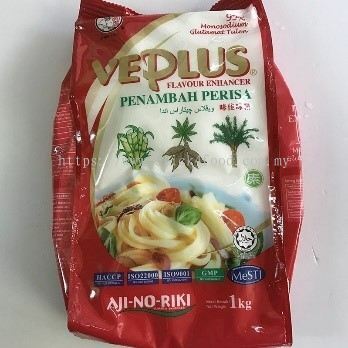 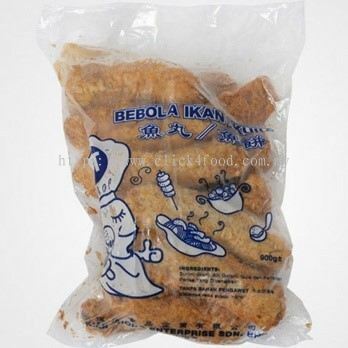 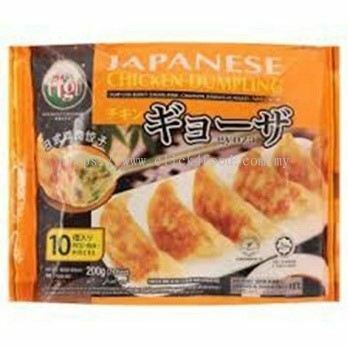 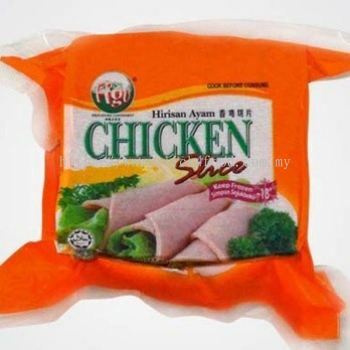 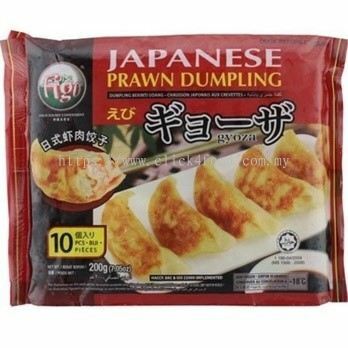 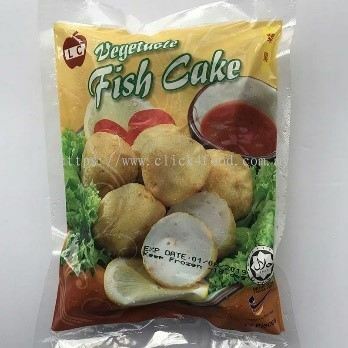 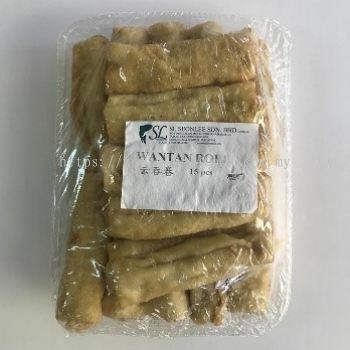 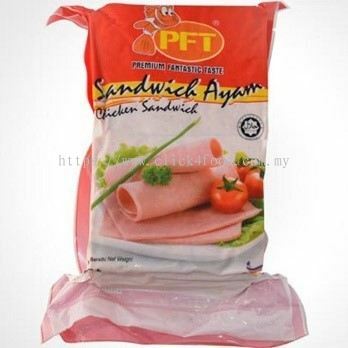 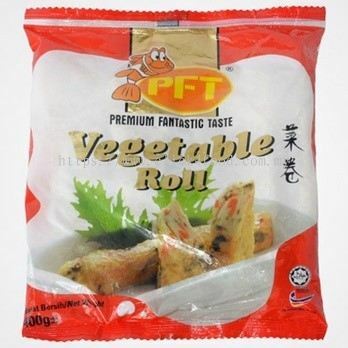 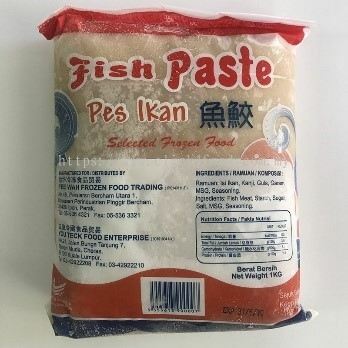 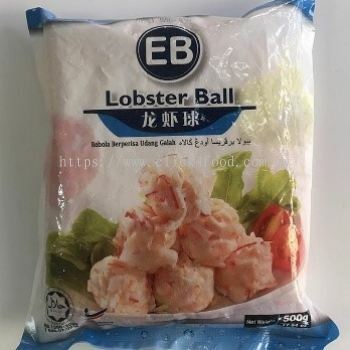 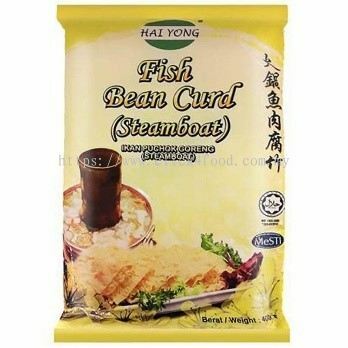 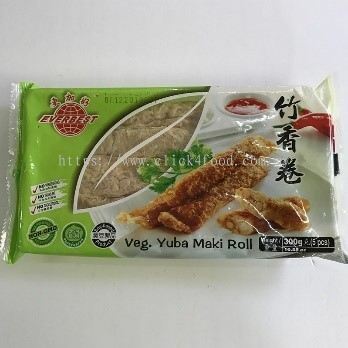 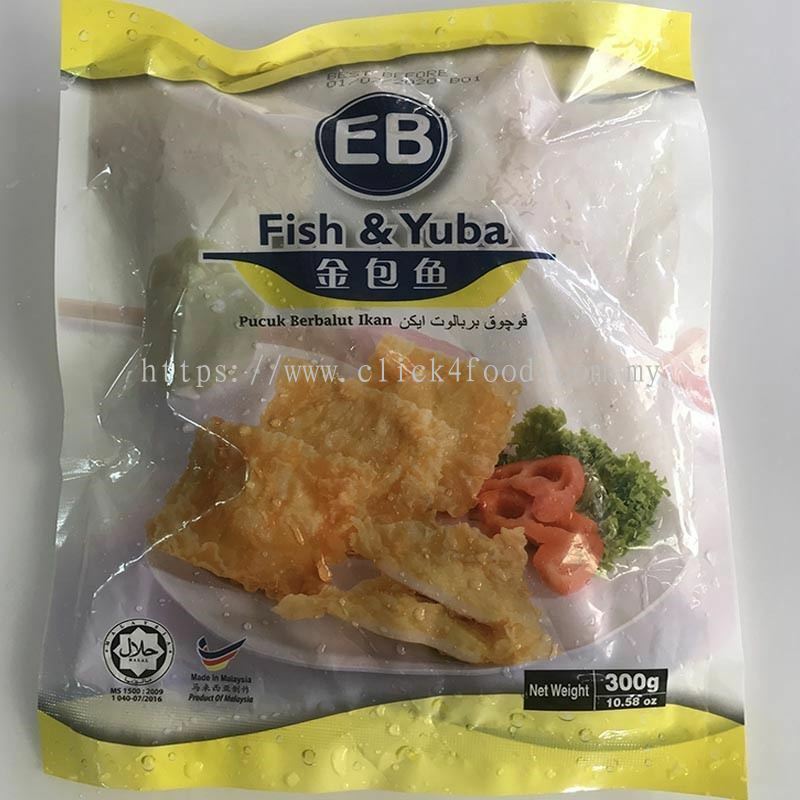 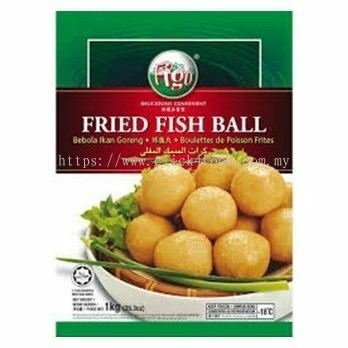 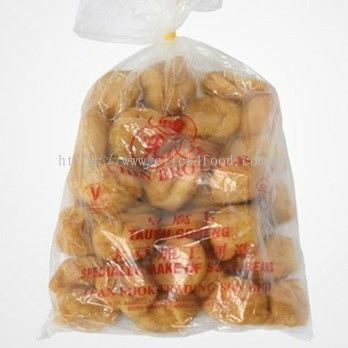 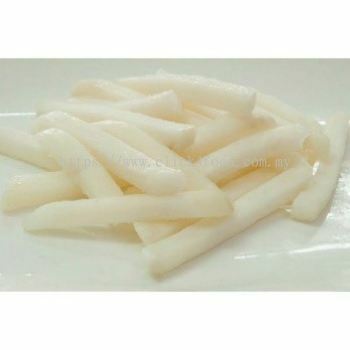 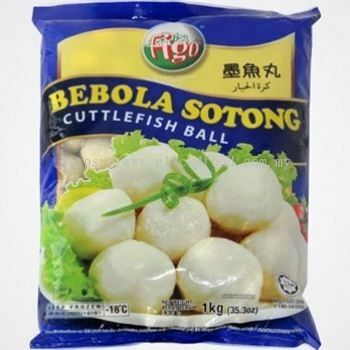 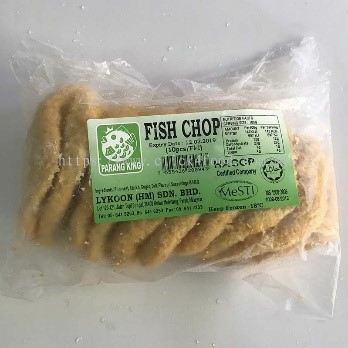 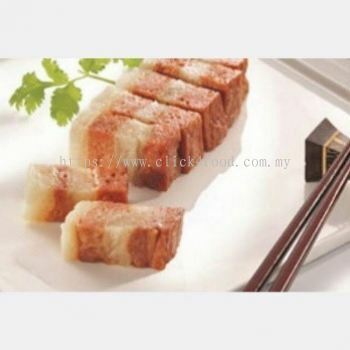 GS Food Online Services added 25 new products in Yong Tou Fu Category. 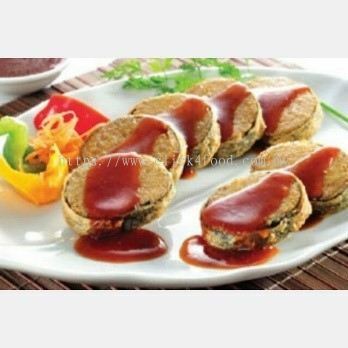 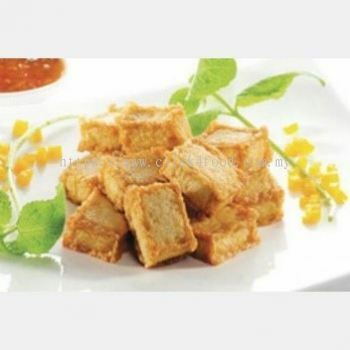 GS Food Online Services added 32 new products in Vegetarian Category. 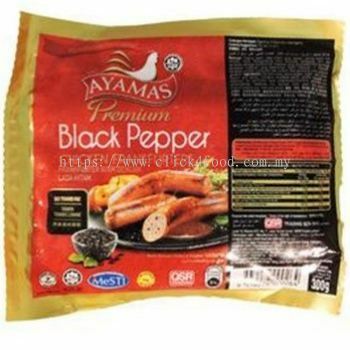 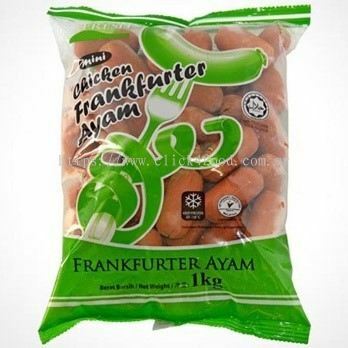 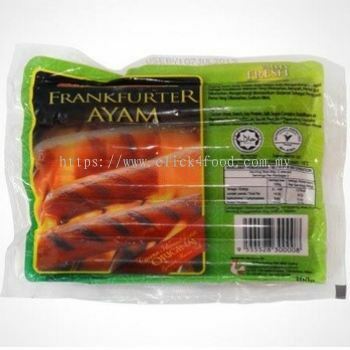 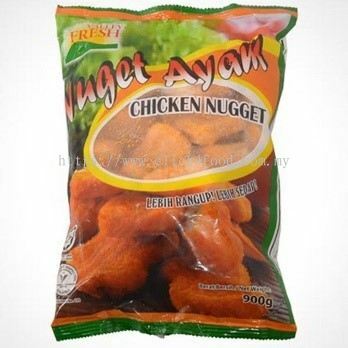 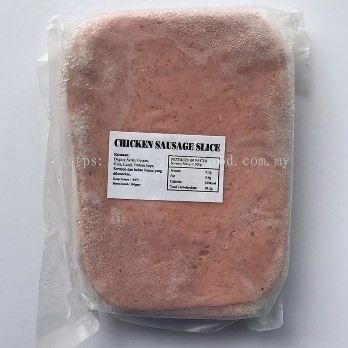 GS Food Online Services added 7 new products in Sausage & Nugget Category. 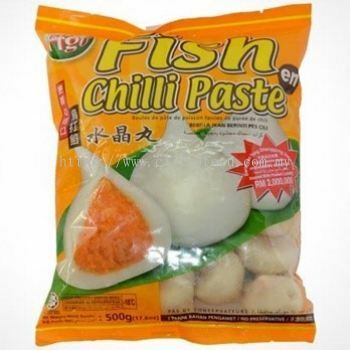 GS Food Online Services added 9 new products in Soup & Paste - Sauce & Chili Category. 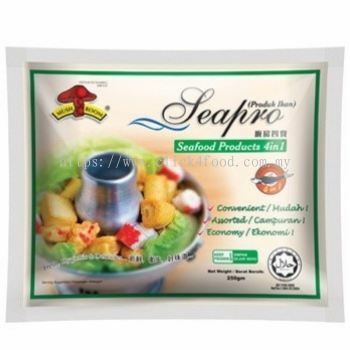 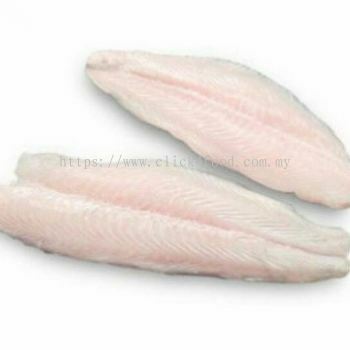 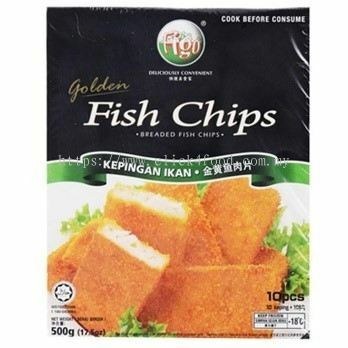 GS Food Online Services added 8 new products in Frozen Seafood Category. 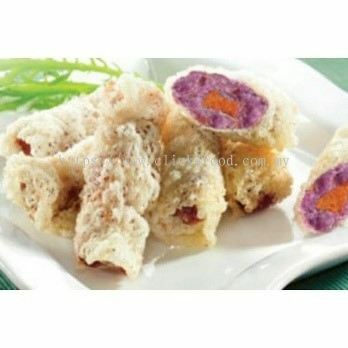 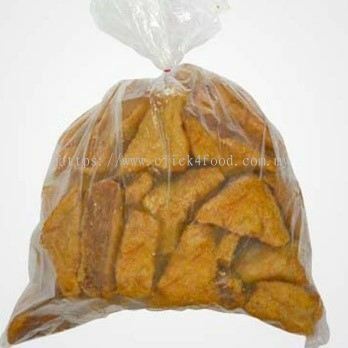 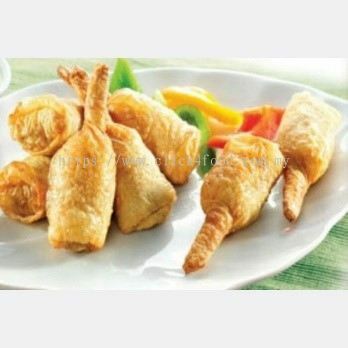 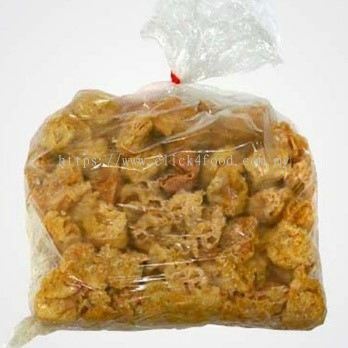 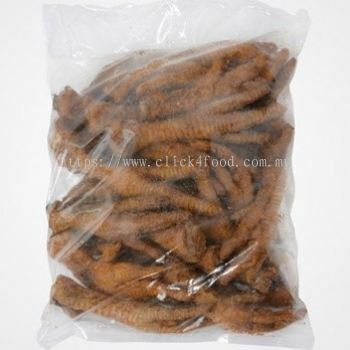 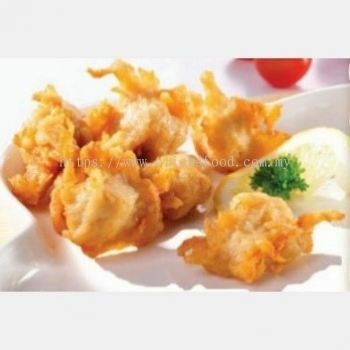 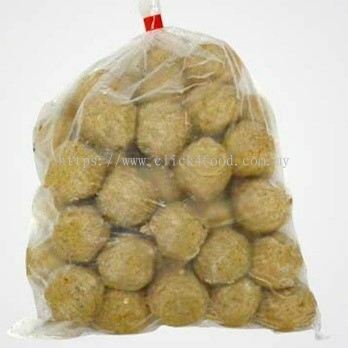 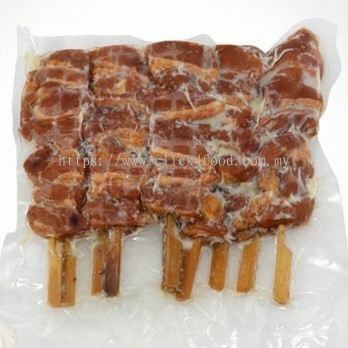 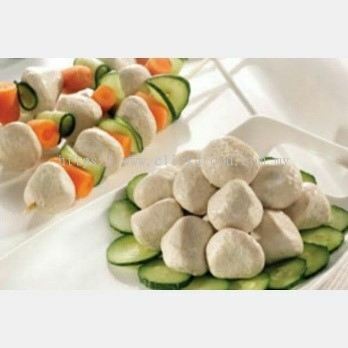 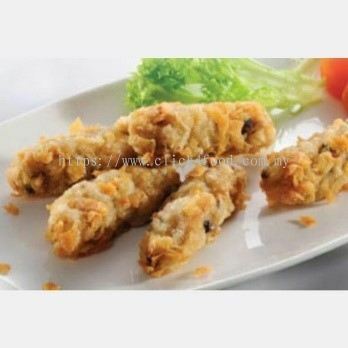 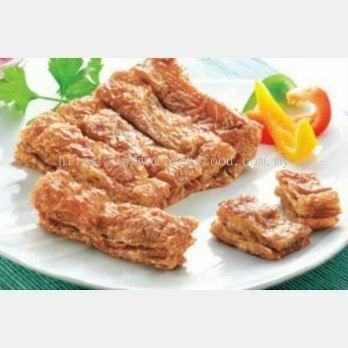 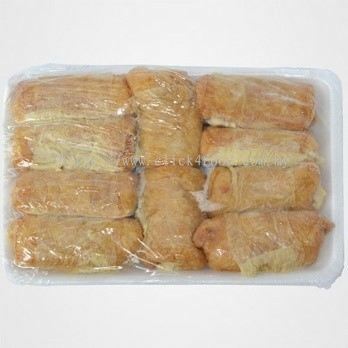 GS Food Online Services added 8 new products in Catering Specialize/Fried Food Product Category. 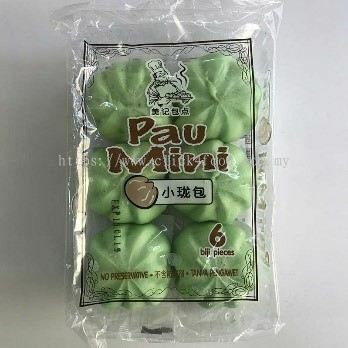 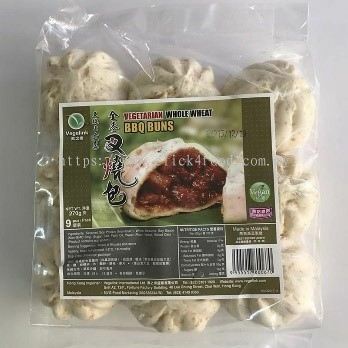 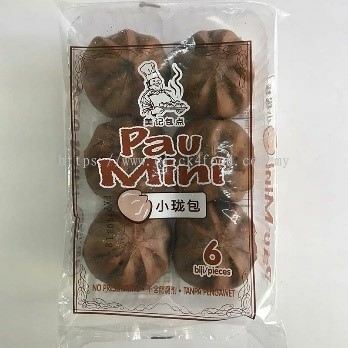 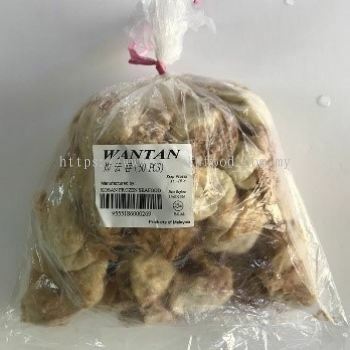 GS Food Online Services added 10 new products in Bun / Mantou - Bun Category. GS Food Online Services added 3 new products in Bun / Mantou - Mantou Category. 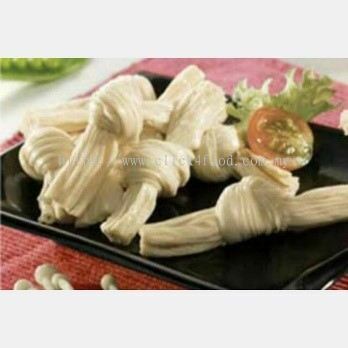 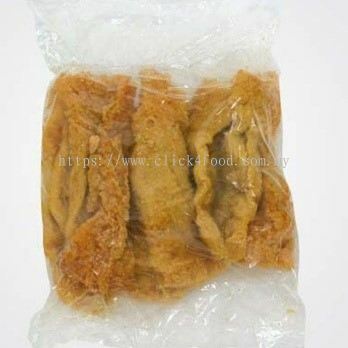 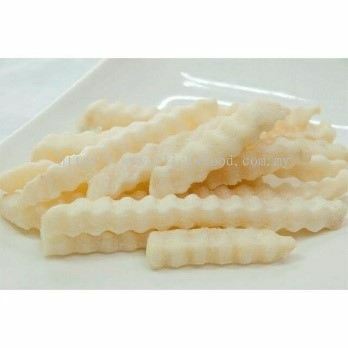 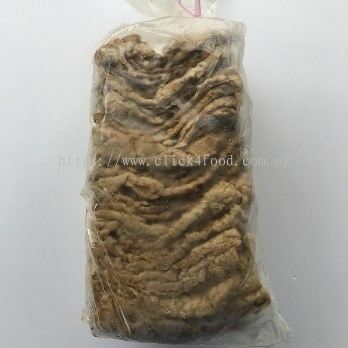 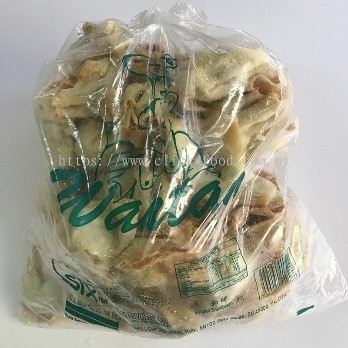 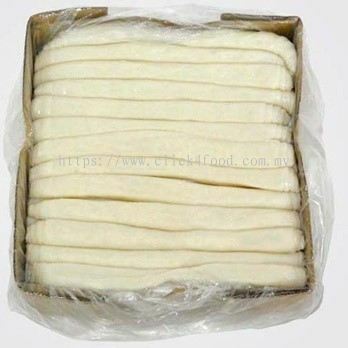 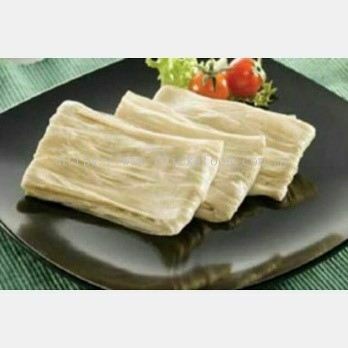 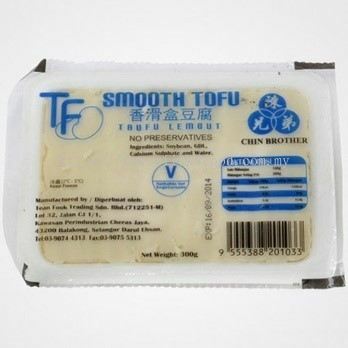 GS Food Online Services added 6 new products in Bean Curd Category. 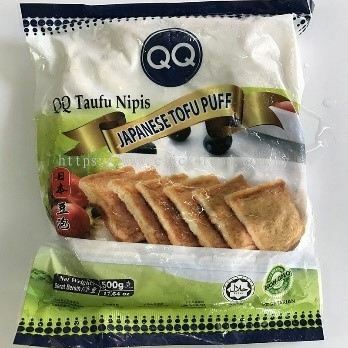 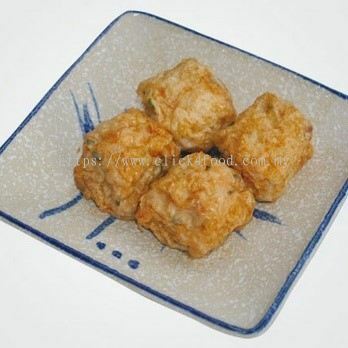 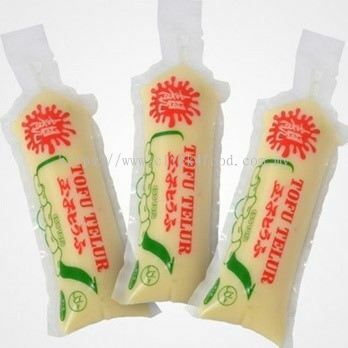 GS Food Online Services added 2 new products in Tofu Category.